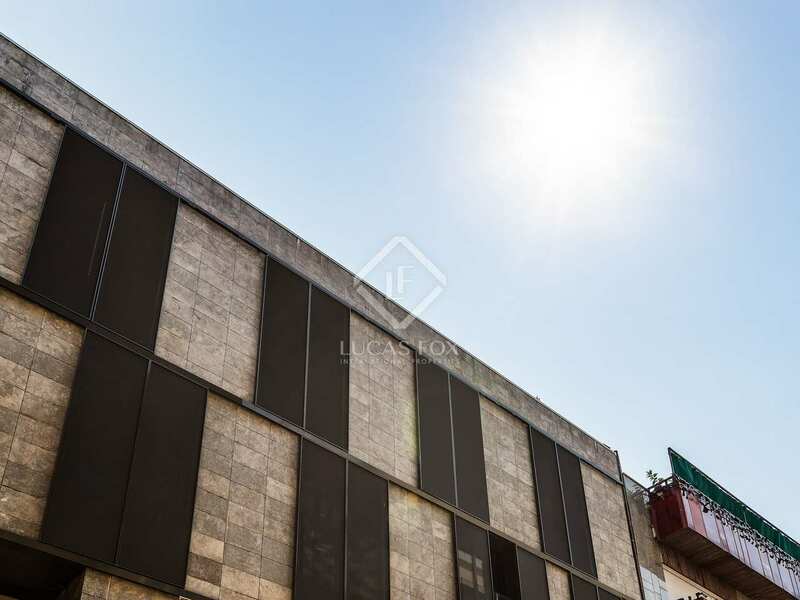 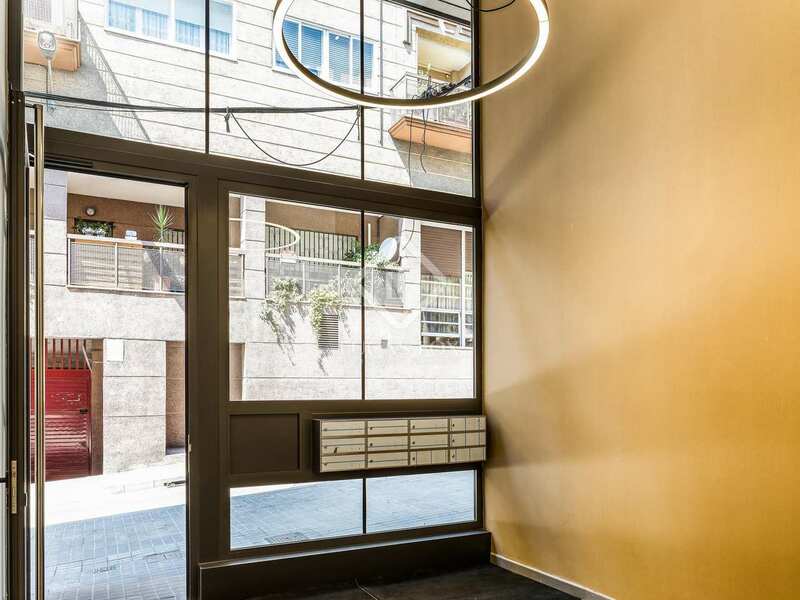 Next to Turó del Putxet gardens in El Putxet, this new development is situated in a sought-after area of Barcelona's Zona Alta. 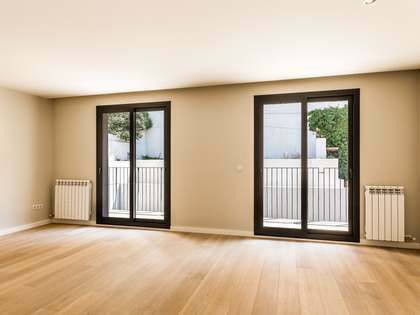 Offering modern, high quality apartments, this new development provides buyers with a unique opportunity to acquire a brand new home in El Putxet. 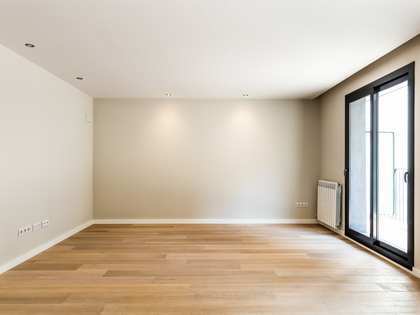 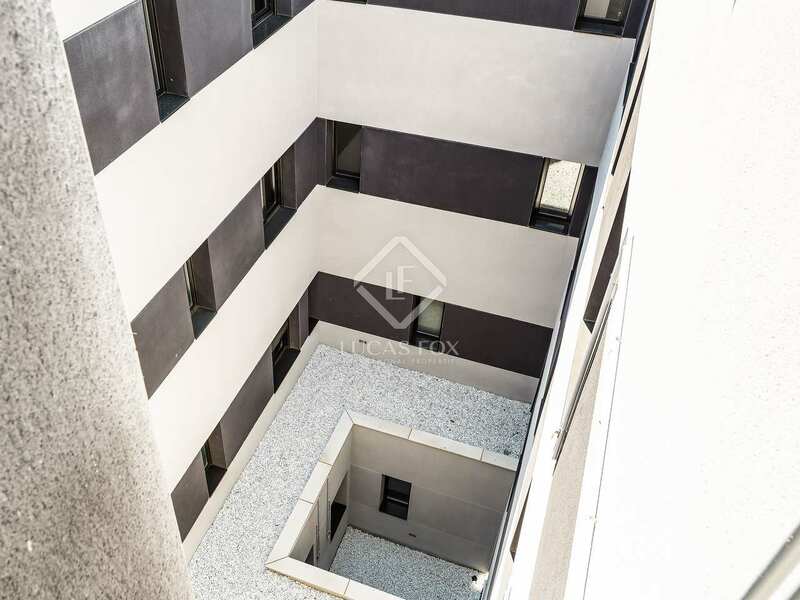 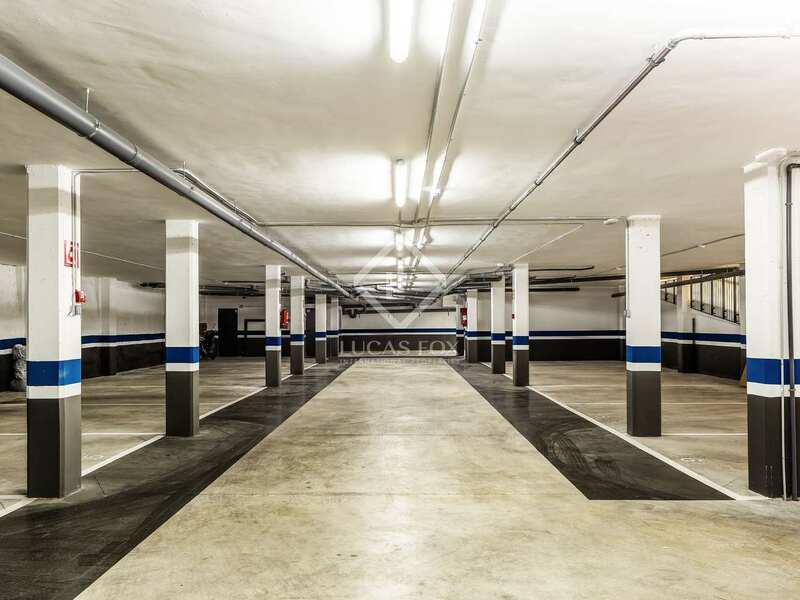 This second floor apartment measures 126m² and offers 3 bedrooms and 2 bathrooms. 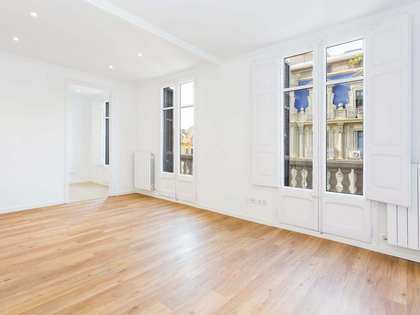 The spacious living-dining area has doors opening onto an exterior facing balcony with sliding shutters. 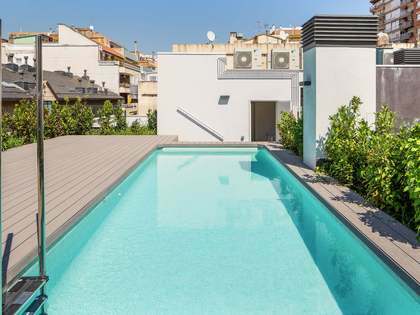 In addition, there is a terrace for private use on the rooftop. 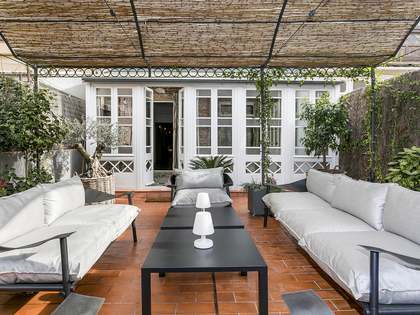 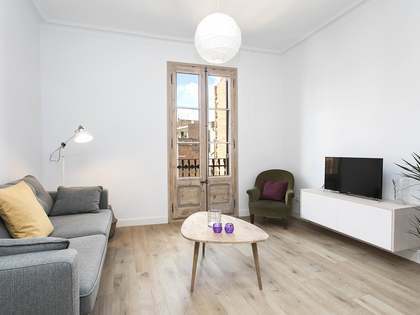 The perfect option for those seeking a brand new home in a peaceful area of Barcelona's Zona Alta.